A very successful 27th AGM with over 40 people in attendance and the usual excellent curry followed by the entertaining annual auction. The DBMM and Memoir '44 competitions, started at the last meeting, were brought to successful conclusion, with the DBR competition remaining to be concluded at the mid-April meeting. There were 16 entrants in the Memoir '44 competition, which, after a tense final, saw James Bishop take first prize consisting of a shield and a box of 3 painted WWII figures kindly donated by Eric Hall. Congratulations James. Eric came a close second, which is just as well, as otherwise, he would have been presented with a prize donated by himself! He will, however, be receiving a shield commemorating his hard fought game, at the mid-April meeting. Another closely fought mach in the DBMM competition saw James Cheung prevailing over Jeff Herbert. James collected his prize 'camel', again donated by Eric Hall, and both James and Jeff will be presented with their commemorative shields at the mid-April meeting. Dragon Painting Services donated several boxes of painted miniatures in both 15mm and 28mm scale, which generated over HK$4,000 in the auction to the HKSW coffers. 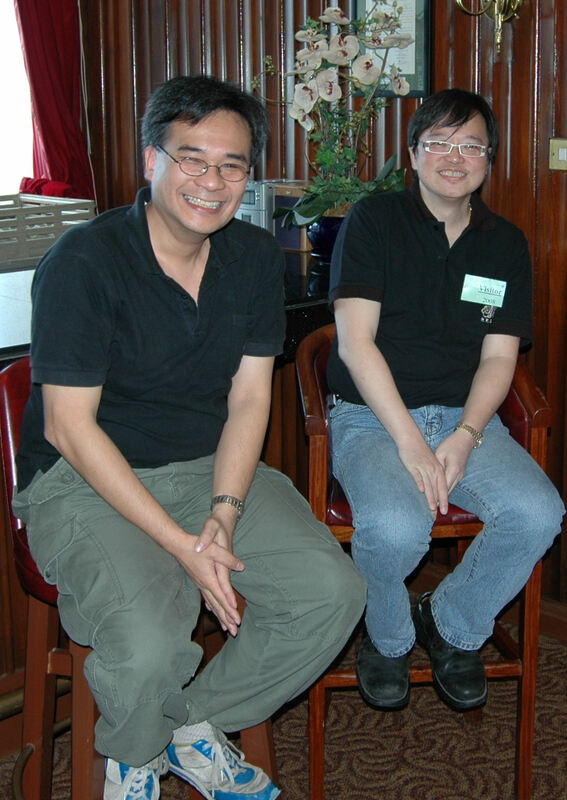 Many thanks to both Herbert Wong and Tony Lee for their ongoing support.